Honesty is paramount in business. 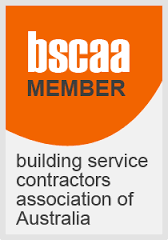 Working with companies and individuals who you can truly trust makes a massive difference to the nature and effectiveness of your business on a daily basis. We place a high importance on not only being honest and transparent but also making sure you feel and know that we are! This plays out in every aspect of our dealings with our clients - from the initial conversations and quotes, through to our weekly service, and from our CEO to our drivers and cleaners. We'd love to prove it to you! 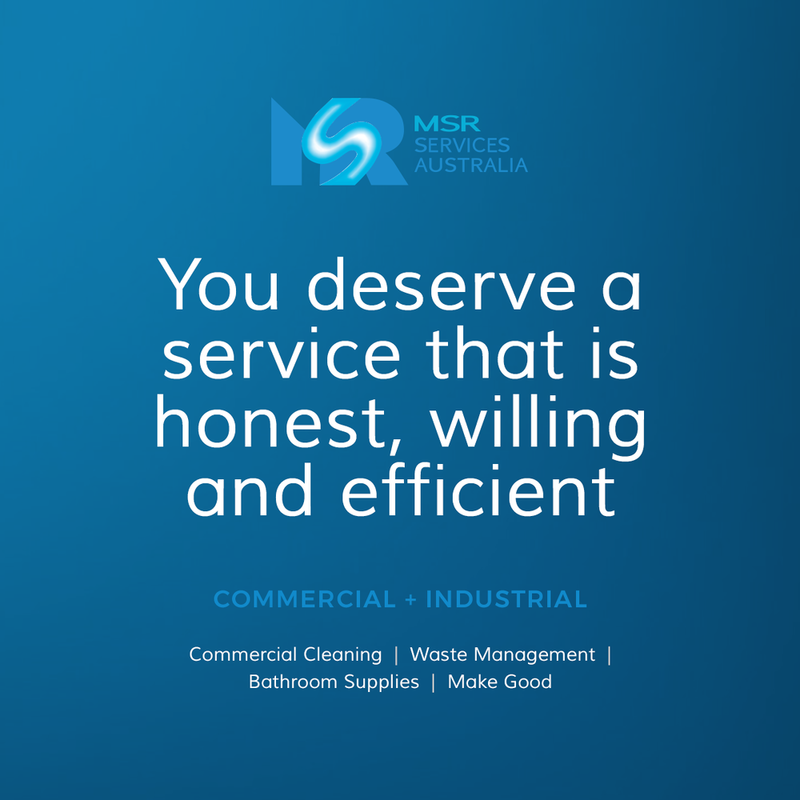 Work with a company you can trust, call our team to talk about your waste management, cleaning services and bathroom supplies. 1300 064 355.